Learning place value can be a big challenge for kids – it’s a complicated concept, after all. 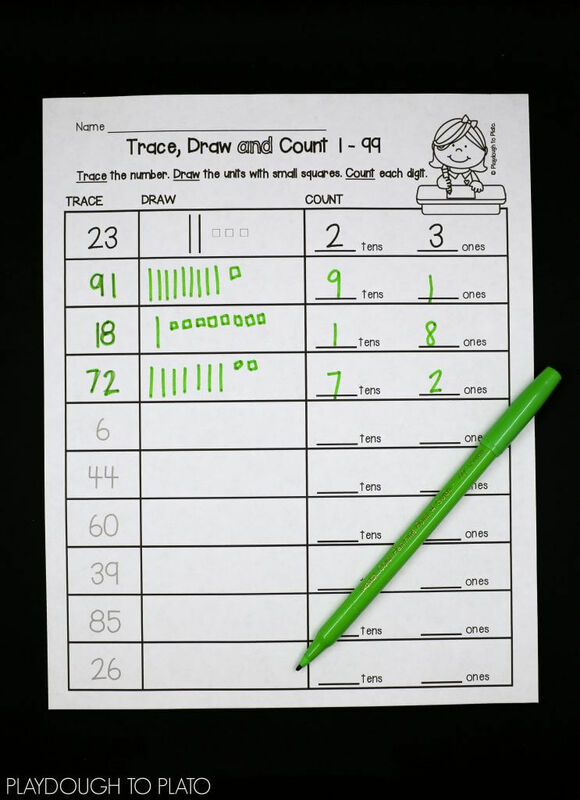 The NO PREP place value pack is filled with engaging, motivating ways to tackle the numbers 1-120. 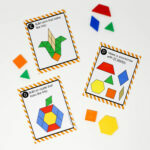 No prepping, no gluing, no cutting. 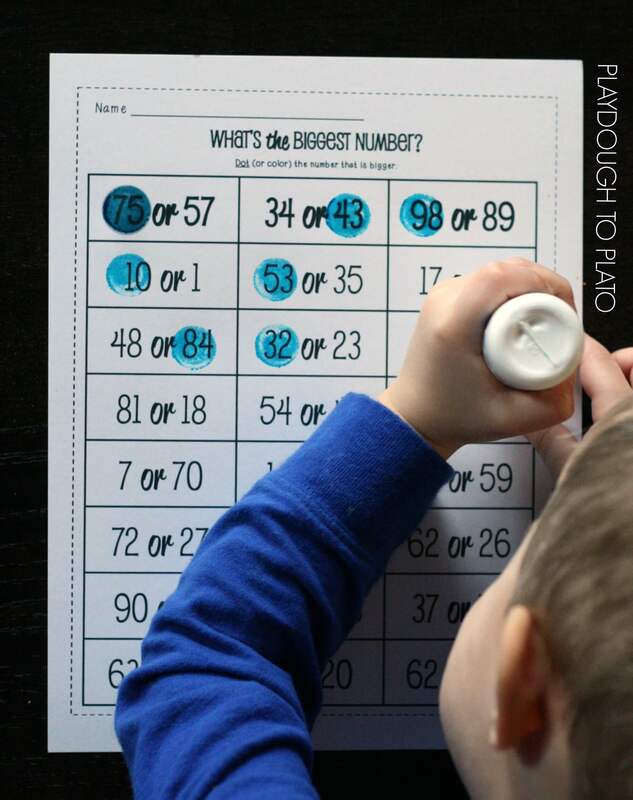 Just print and teach. 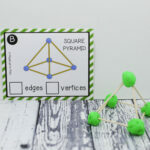 Grab your set in our shop or on Teachers Pay Teachers! 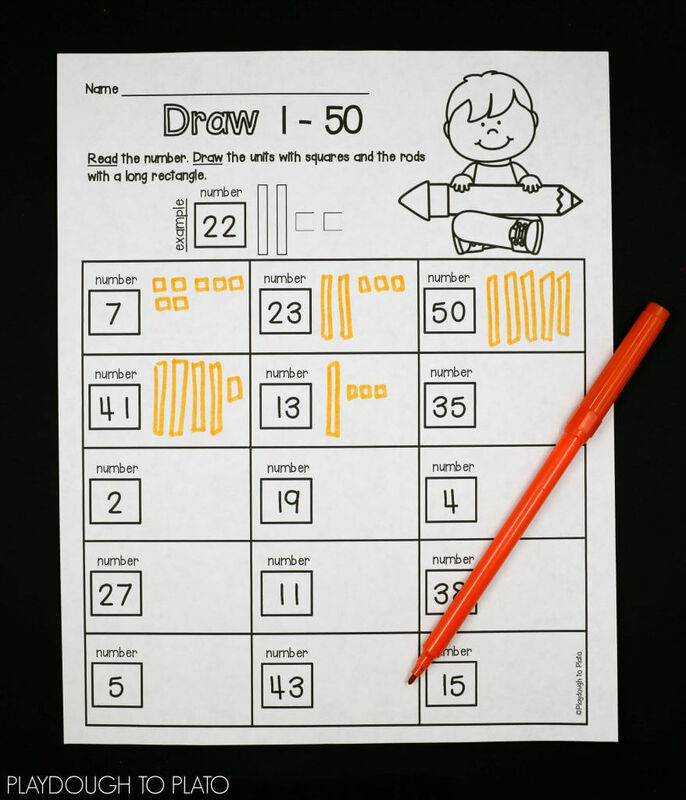 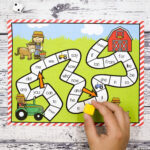 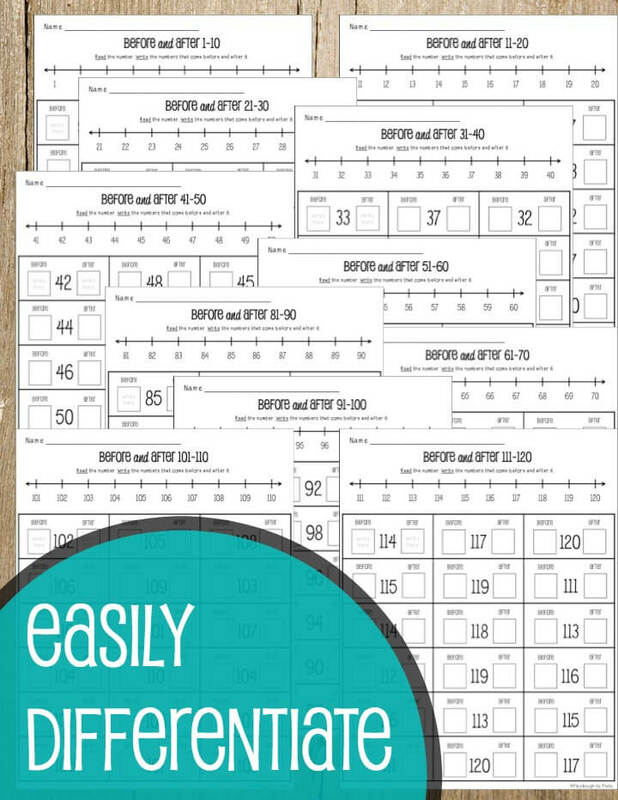 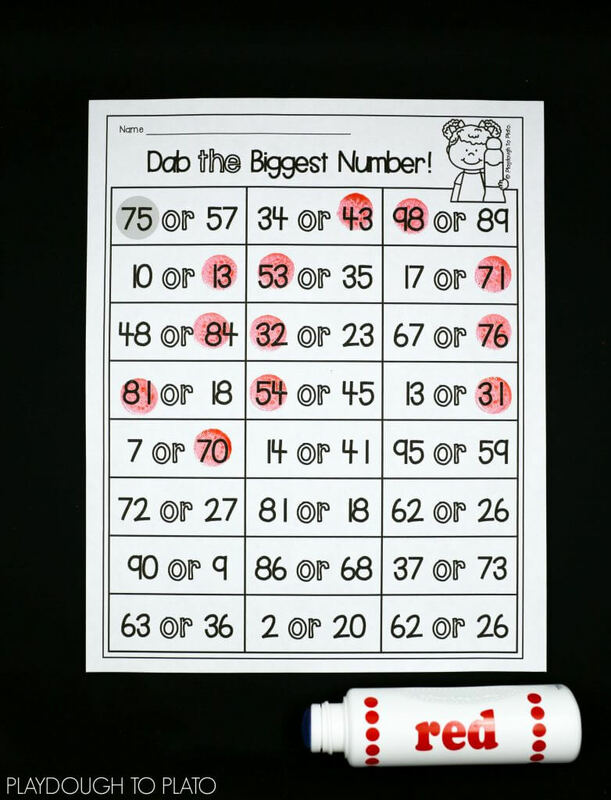 The NO PREP Place Value Activity Pack is a must for kindergarten or first grade. 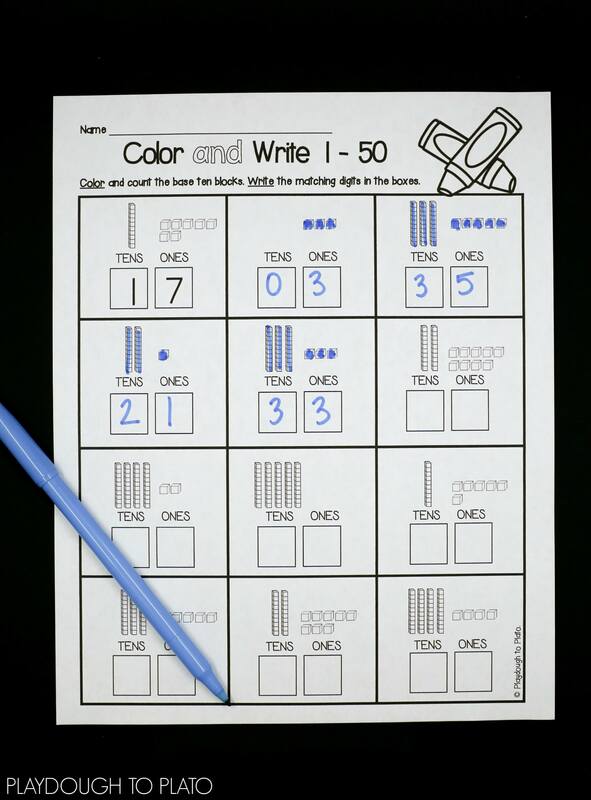 The 14 COMMON CORE ALIGNED activities are great to use for math stations, morning work, homework or math lessons. 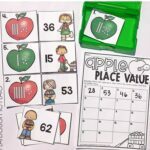 The NO PREP pack includes plenty of motivating ways to practice place value. 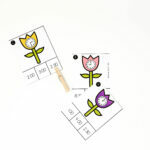 Kids show numbers three ways: tracing, coloring, and spelling. 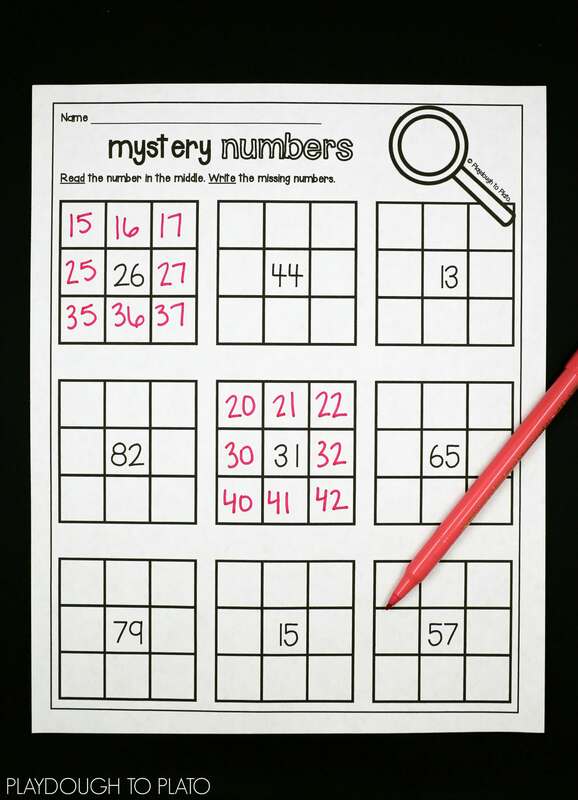 Color, count and write the missing digits. 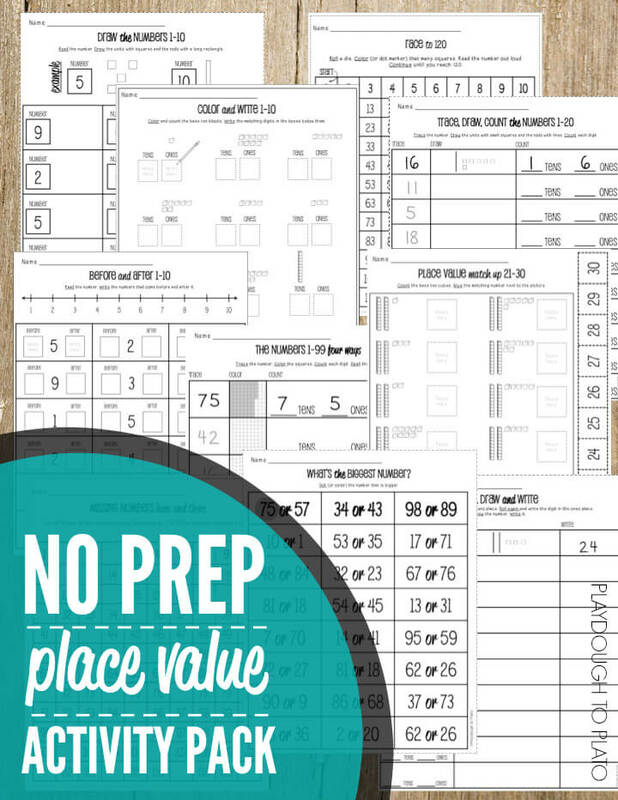 Grab your NO PREP activity pack in my shop or on Teachers Pay Teachers!